Encourage your workers to be more productive and inspire them to do their best! 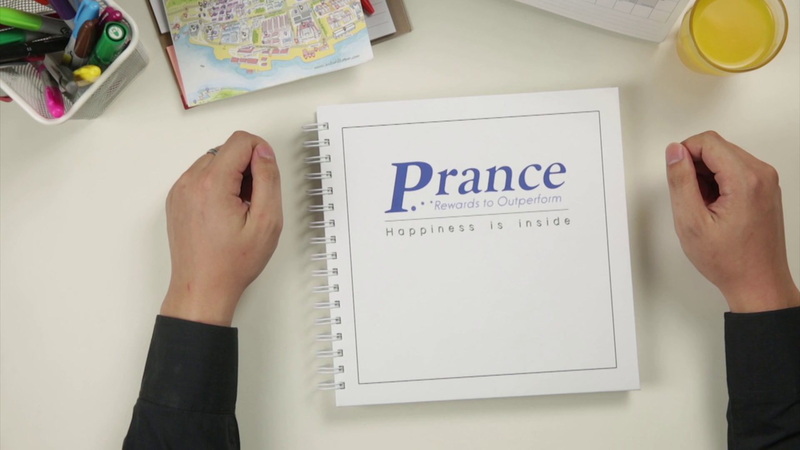 Prance Communications is creating a positive environment for the workforce, by assisting companies and rewarding their employee, clients, distributors and dealers. Use our proven ideas to keep co-workers happy and inspired! © 2017 Prance. All Rights Reserved.